The Asolo Rep endowment portfolio is overseen by a Board of Trustees which is comprised of business leaders and financial experts. These qualified individuals determine asset allocation, closely monitor performance and adhere to a consistently prudent and conservative investment policy. 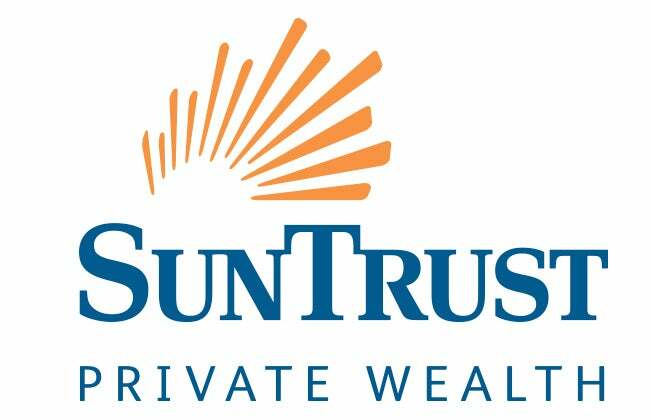 Allocations to the Theatre are made annually in accordance with a spending policy which is determined by the Trustees in consultation with the investment advisors at SunTrust. We’d be happy to speak with you by phone or visit you at your home or office to answer questions and discuss options that might be best for you.